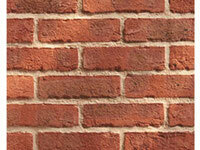 If space is an absolute premium, yet you still desire an authentic brick finish to your feature wall, we offer specific brick types cut to a thickness of only 10mm thick. 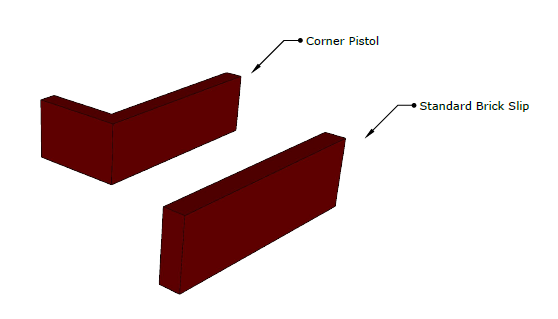 Our 10mm brick slips are available in boxes of 60 covering 1m2 for standard slips or 28 covering 2 linear m for brick slip corner pistols. These are priced slightly higher than the equivalent brick type cut in the standard thickness of 20mm due to the higher possibility of breakages during the cutting process. 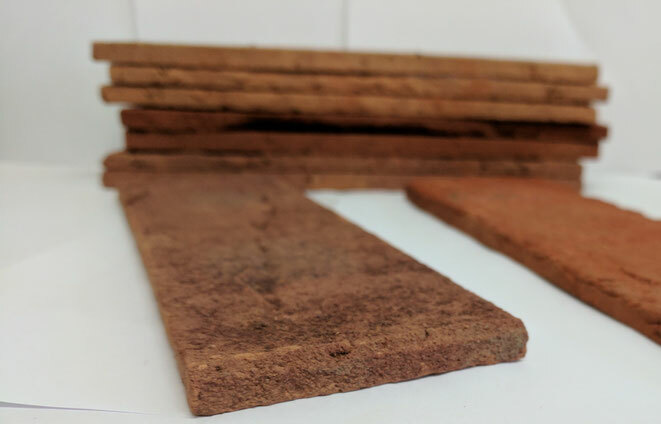 Savings are however encountered in shipping costs due to the lower product weight of the brick slips and accompanying materials used during installation. Ensure extra care during handling and installation to minimise the possibility of breakages. 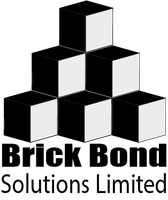 Click the images above to select the required brick slip tile format and proceed with your order. 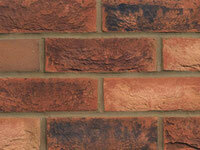 Visit our BRICK SLIPS STORE to view our wider selection of brick options available.